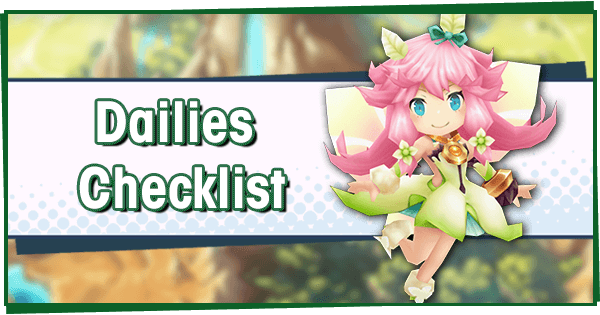 Disclaimer: The opinions below are written by GamePress and do not actually reflect Nintendo, Cygames, or the fairy Notte's opinions (probably. If they do, it was a coincidence). 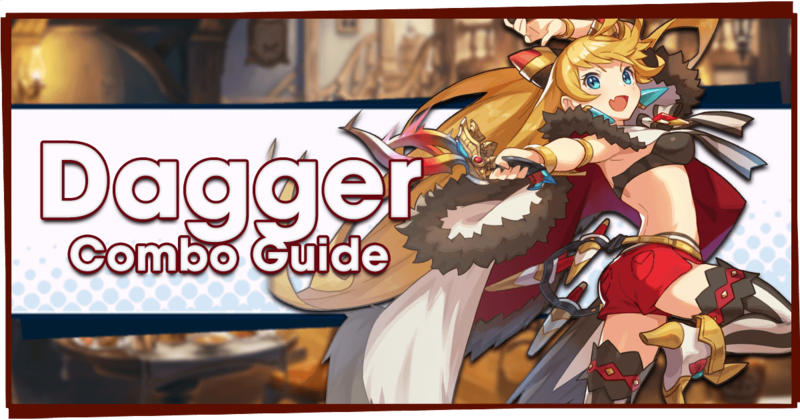 … Anyways, we've got this brand spankin' new event to check out! 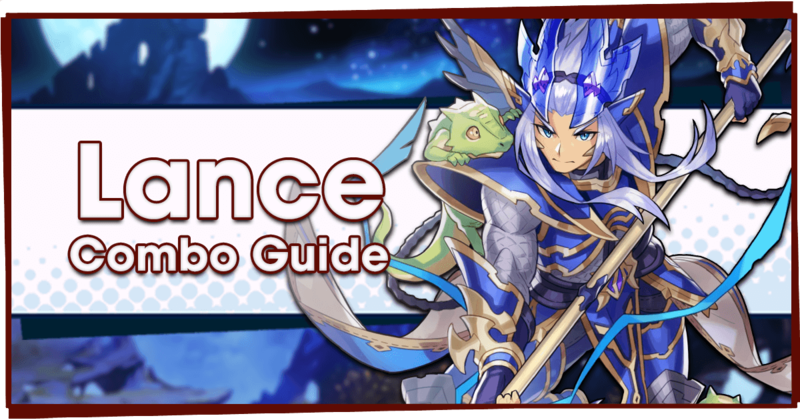 The Hunt for Harmony is a Water-element summon event with two new adventurers, one new dragon and a few new Wyrmprints. 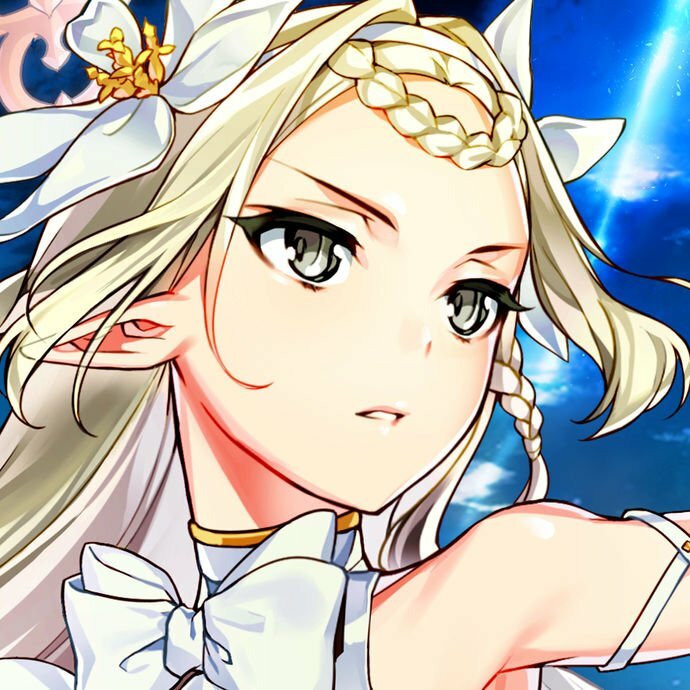 Laranoa is the new 5★ adventurer to make an appearance, but she's matched in pull chance by someone else who's been around since the game's launch. 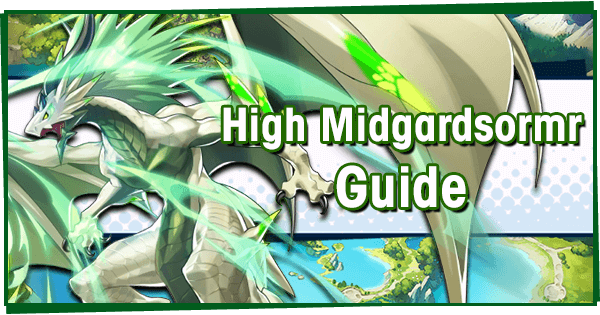 Meanwhile, a new Water 5★ dragon, Simurgh joins the crew as the first high HP bonus dragon… with a twist! 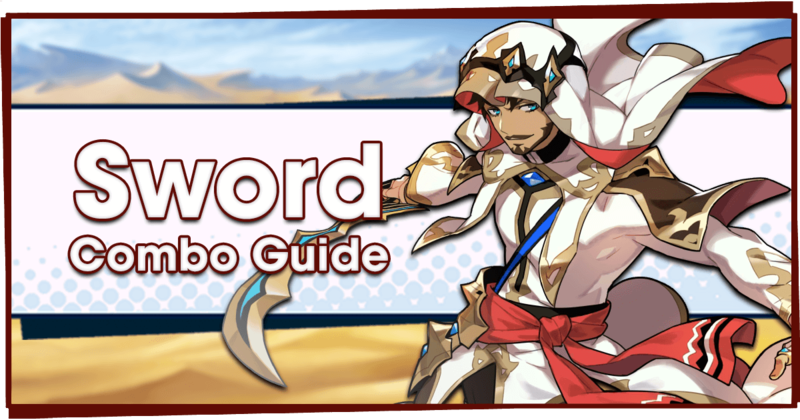 The featured Wyrmprint, Forest Bonds, is made just for bow users, but also has some shortfalls tied to it. Last but not least is 4★ adventurer Fleur - artist extraordinaire, who actually brings more to the table than most! 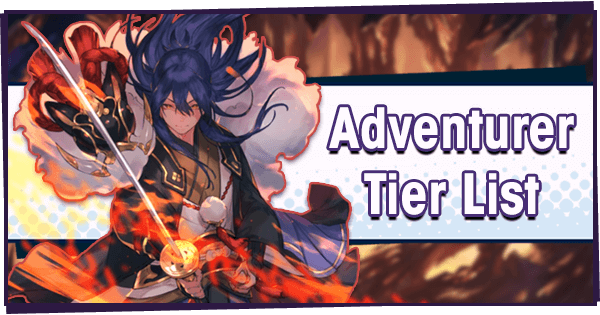 5★ Focus Adventurer rates are at 1%, but shared equally between Laranoa and Xander. 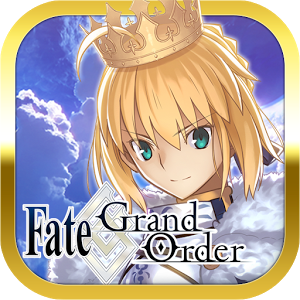 5★ Focus Dragons is at the standard 0.5%. 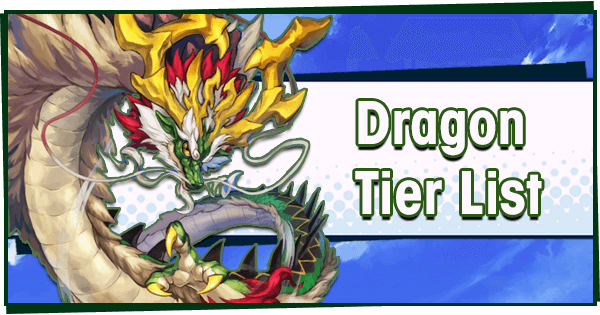 The chance for a 5★ Focus Wyrmprint has set back to 0.5%. 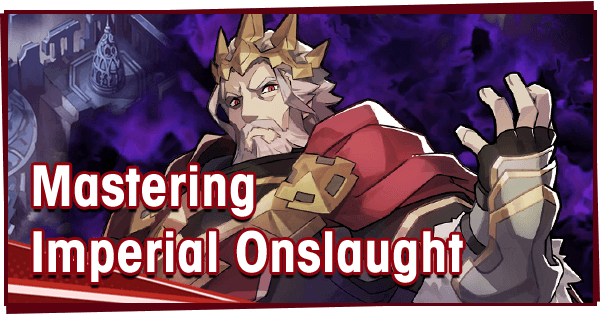 If you have Xander, be warned! You are just as likely to obtain him as Laranoa! 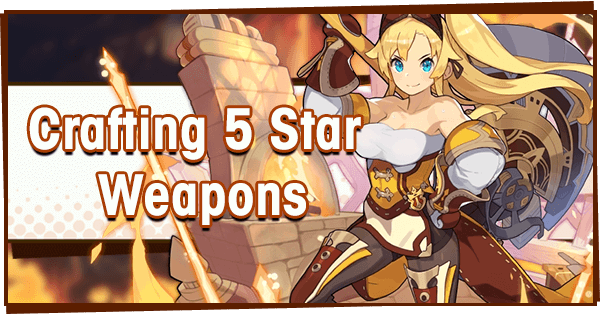 With the growing appearance pools, all non-rate up 5★s are at the lowest they've ever been! The big take-away here is: do you already have Xander? ...Yes? Then stop! Don't pull! Well, probably. I mean, do you want to risk seeing another 3000 eldwater instead of a new Adventurer?! I don't think I would! 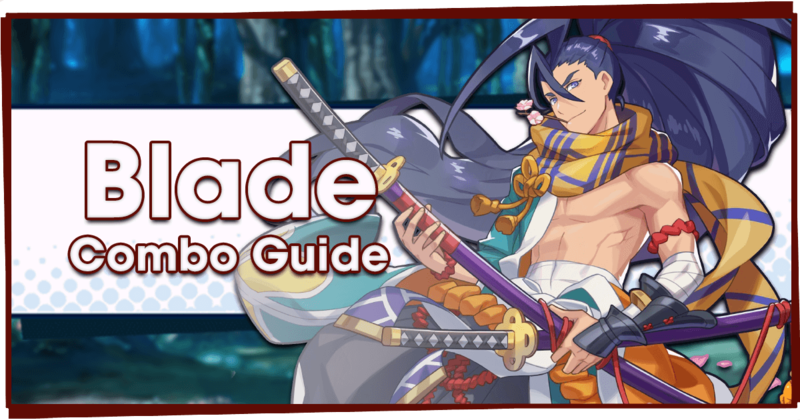 But… if you still have yet to see him, this could be your chance to get either or both of these adventurers - a lot’s gonna depend on him! Fleur is actually really nice! If you already have Fritz and gear for him, Fleur will complement your roster with her solid kit and resistances to Curse. He can tackle those Poison fights all he wants while Fleur can sweep up the rest! Of course, if you're really set on Laranoa, this will be your best chance at obtaining her. Unfortunately, her loadout is a bit on the weak side, with her poor ability to combat HBH. Maybe new content in the future will use her kit to the full extent! 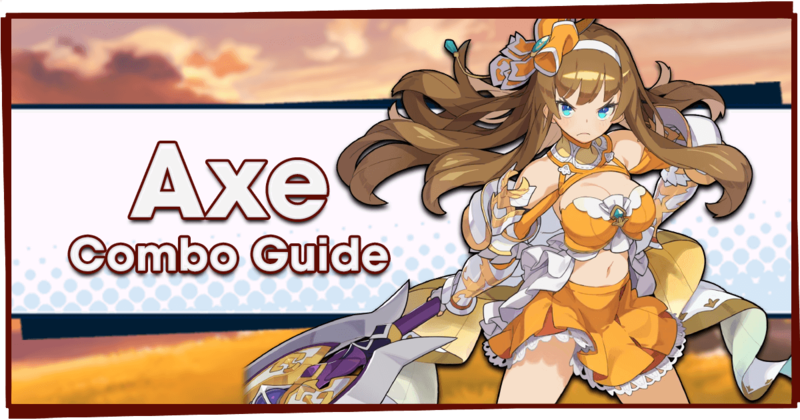 Do you already have Xander? If so, this banner is *not* a good idea to pull on! 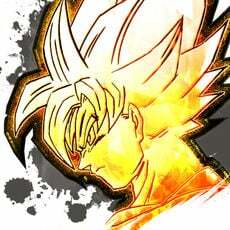 If you're still missing him, then go for it! He's an awesome addition to the team and it's actually the highest rate he's ever been featured at! Simurgh is an HP dragon with a twist - she also provides Overdrive Punisher to Water Adventurers. While it sounds great, this does mean damage during Break drops back down to your basic amount. That said, if Simurgh is able to assist an adventurer in hitting their necessary HP threshold to fight HBH, she's a solid choice - even more so with her AoE heal. 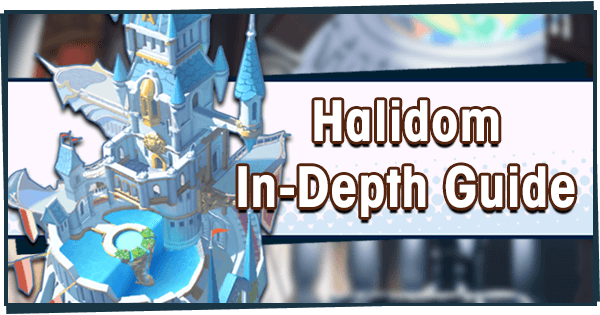 If however, Poseidon is able to get you into the battle, he may be a better choice with his consistent boost to Strength for all content, not just bosses in Overdrive. Vodyanoy is a great offensive dragon when limit broken, but not really worth pulling for specifically in this event. 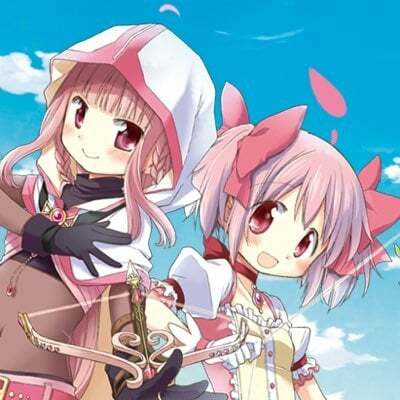 Forest Bonds is great… but only for bow users that use force strikes. Otherwise, there's a huge selection of other more versatile Wyrmprints in the pool. 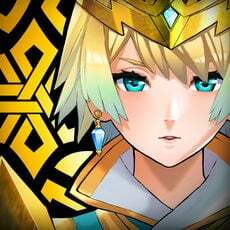 The only reason to pull for Wyrmprints is to improve your farming rates for The Hunt for Harmony Special Event. 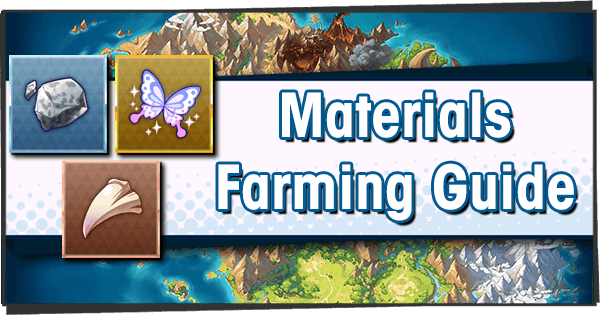 Maybe pull a little, but don't invest those hard earned summons here! 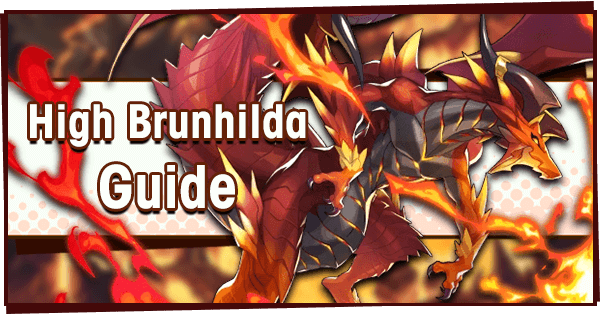 Remember the Dragalia Digest? 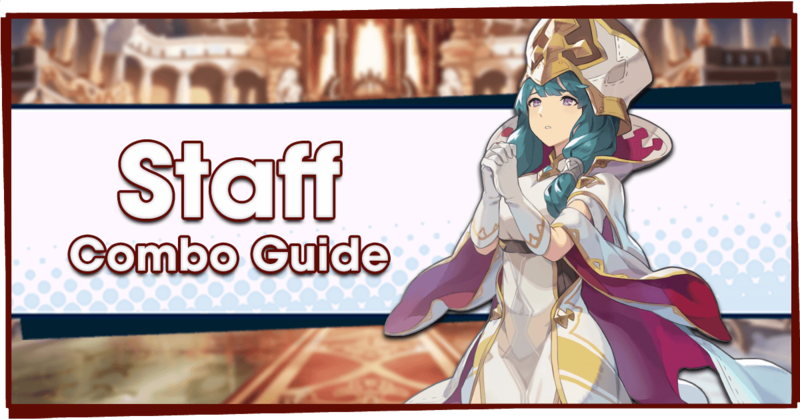 The FEH event has been announced and may be arriving in the near future. 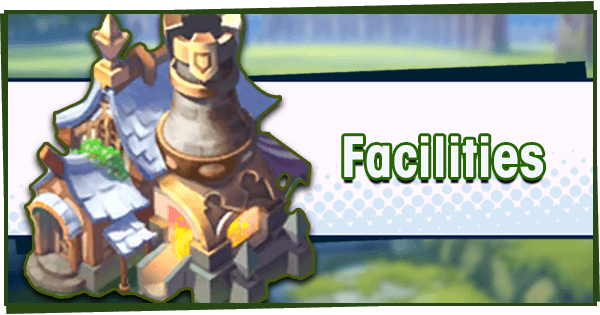 It could feature limited characters, so fans of the IP should save their Orb-- er, Wyrmite to pull here instead!